Self-confidence is a feeling of freedom, a feeling that requires your will to correspond with your own sense of being. Healthy, beautiful, dazzling teeth are a visible expression of this feeling. Aesthetic dentistry as we practise is here in the dental clinic at the Evangelical hospital in Dinslaken aims to give the patient this status in an individual and optimal manner. With the use of the latest treatment methods and most innovative materials, we support the desired success. 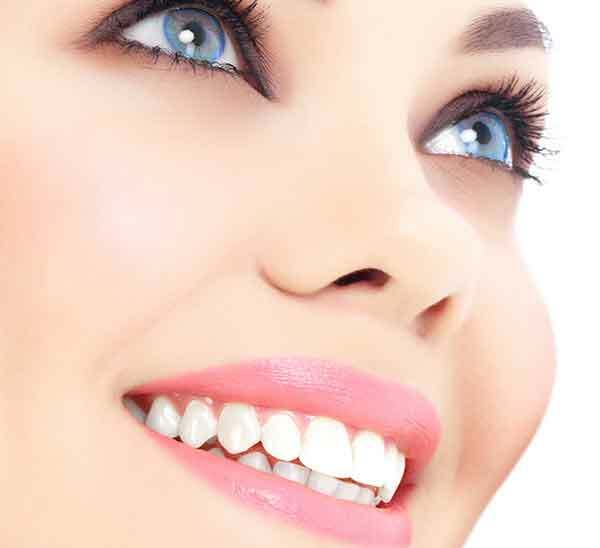 We know that many of our patients expect aesthetic perfection. Our aim is to meet these desires and expectations to their full extent. In order to do this, we use all of our ability and skill.